Does Pride Usually Come Before The Fall? Pride is taking away the glory that God deserves. God is a jealous God and does not stand for that! 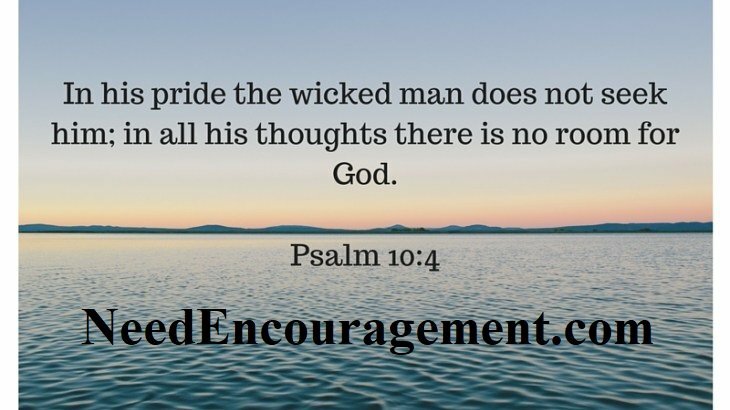 Here are some encouraging scriptures about pride. Feeling good about something you did is not the pride we are referring. The expression, “Pride comes before a fall.” When we lift ourselves up to a higher level that is where ego comes in. Let others say good things about you, not you say a good thing about yourselves. Ultimately God is worthy of all praise! Pride Can Come In Without Welcome! Is Pride A Bad Thing? Don’t allow pride to pull you down, give God credit for all you do! There is without a doubt a tremendous danger in pride. I have learned over the years that if I become prideful, the Lord allows me to get back in line so that I can learn from it, and not let that pride cause damage to you and me. Sometimes people like me have to learn the hard way, unfortunately! Those who think they can stand on their own without God will sooner or later realize that they are mistaken, there is a danger of pride! We all have pride in us, and our job is not to let it take over the driver’s seat! 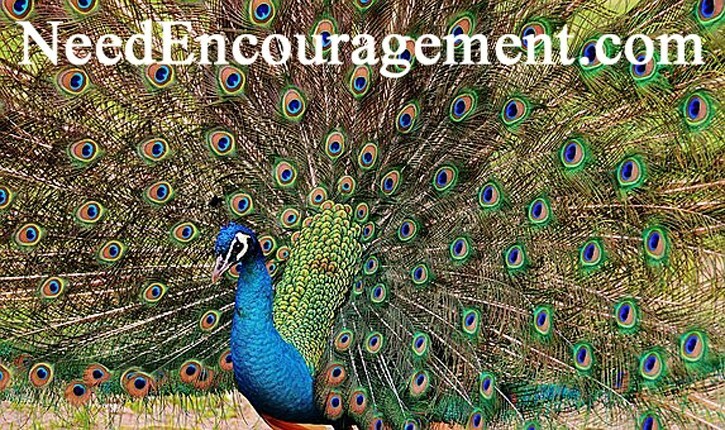 There is a healthy type of pride which encourages us to do our very best like when we do a job at work, or do homework at school, that type of arrogance is not what I am referring to. 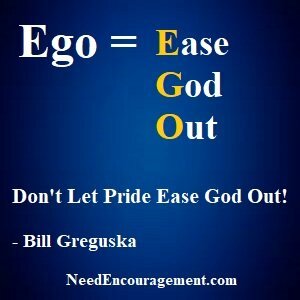 I am referring to the pride that puffs up our ego (is a helpful acronym for ego = Ease God Out = Pride). Does the Bible talk much about humility? Is ego mentioned in the Bible? It says love is not proud, what does that mean in 1 Corinthians 13:4? A Reason Why You Shouldn’t Celebrate Too Soon! 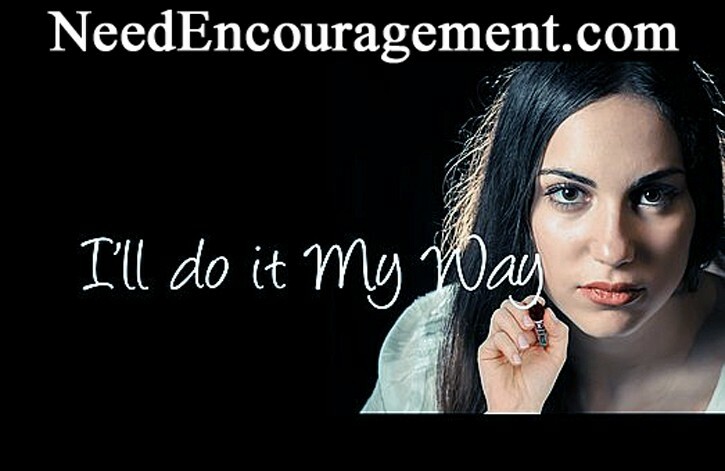 Ways That Pride Can Work Against You! Kick Pride Right Out Of Your Life Today! Avoid pride at all costs, the only thing that pride is bound to give you is a fall flat on your face! Being A Fault Finders Pride is not a team player, and it will eventually in time destroy whatever plans you might have made. Pride has a way of filtering out the evil we see in ourselves; it also filters out God’s greatness in others. We focus on other people’s faults. When I’m reading or hearing something that is meant to point out things in myself, I tend to think of the people who “really need to know or understand this.” Those who are spiritually proud of finding fault with others. The humble person has so much to do with the imperfection of their own that they are not concerned with other people’s mistakes. Being Aggressive Individuals who have the disease of pride in their hearts speak of others’ sins with irritation, frustration, or judgment. The sin is inside of us found in the belittling of the struggles of others. It’s present in our jokes about the weird things about our spouse. It may even be hovering in the prayers we share with our friends that we make public to others. Being Superficial When pride lives in our hearts, we’re far more concerned with others’ perceptions of us than the reality of our hearts. We fight the sins that have an impact on how others view us, and we close our eyes to the ones that we have managed to keep secret. We have great success in the areas of holiness that have highly visible accountability, but little concern for the disciplines that we do in secret. Being Defensive Those who are protected by God’s armor will find a secure hiding place from the attacks of men and Satan alike. Real humility is not taken off-balance and put into a defensive mode by a challenge or a criticism but instead continues in doing good, entrusting himself to our faithful Lord and Creator. For the humble Christian, the more others are against him, the more silent and still he will be, unless it is in his private prayer time, and there he will not be quiet, but beg God to help him. Desperation For Attention When boiled down to the simplest terms just a simple hungry for attention, respect, and worship in all its forms. Maybe it sounds innocent boasting about ourselves. 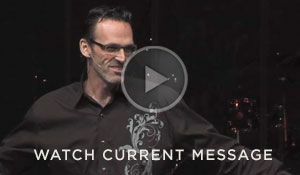 Possibly it’s unable to say “no” to anyone because we have a compelling desire to be needed. Or it looks like obsessively thirsting for marriage or dreaming about a better marriage because you’re hungry to be adored. Also, it may seem like being haunted by your desire for the right car or the right house or the correct title at work: all because you seek the applause that comes from men, instead of God. Pride Comes Before A Fall Every Time! A Couple More Examples Of Pride Ugly Head! Doesn’t Pride In Other People Bother You? Pride will not allow you to get you to where you ultimately want to go! Pride is the thing that most likely will keep you from a close relationship with God. Those of us who think we are well will usually do not look for a doctor. Thinking too highly is easy for others to spot out, but not so easy to see in ourselves. It affects our vision, causing us to see ourselves through a lens that colors and distorts the real truth. It can make us believe almost anything. Even the times once in a while when I pat myself on the back, for how well I am doing should make us concerned; we always need to know that God is the one behind anything that we think that we did well. I need to search my heart and ask God to deliver me from any types of sin. Learn about the many ways it can sneak up in our lives if we are not careful by using the armor of God. Pray To God For Humility! My satisfaction came in more in the area of feeling and acting like I knew more than my parents did, this came to an abrupt stop when I realized that on my own, I was not that powerful or significant. It does bother me when I see people acting prideful and arrogant, sometimes I speak up about it, and other times I just ignore it. If I know the person well enough, I would tell them in a gentle, respectful way alone with the person one on one. Do you think that there is a big difference between loving someone and enabling them? I am so glad that my mom and dad raised me and provided for me and loved me despite all that I have done to hurt them and so many others in my life. My mom has stuck with me despite all the bad things I have done. When I was in a long-term alcohol and drug treatment for two years, God put it on my mom’s heart to drive up with my dad to visit me every weekend. Even if dad did not always want to, he did. To this, I have asked “Why God” to answer my question by saying God provided me a great mom and a brother who was a father image to me. Love heals a multitude of sins. When a person enables someone, that is when one person does what the other person ought to do for themselves. Be For Real And Let Go Of Pride!